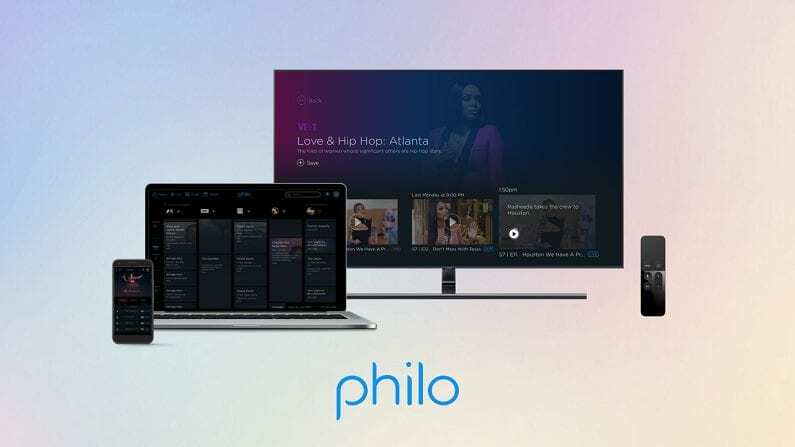 Philo is the cheapest streaming cable alternative you’re bound to find. 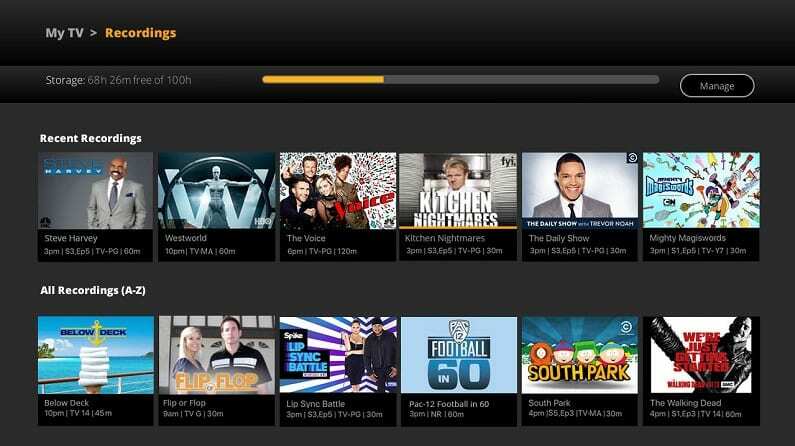 Packages start at just $16 per month for more than 40 channels and a cloud-based DVR. Get 7 days free. 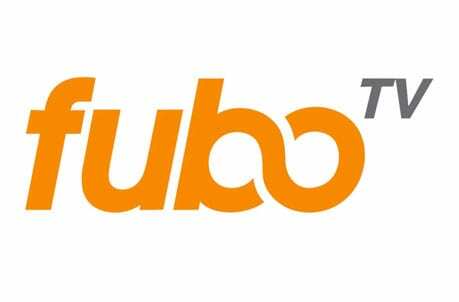 fuboTV is a streaming service offering more than 80 channels. 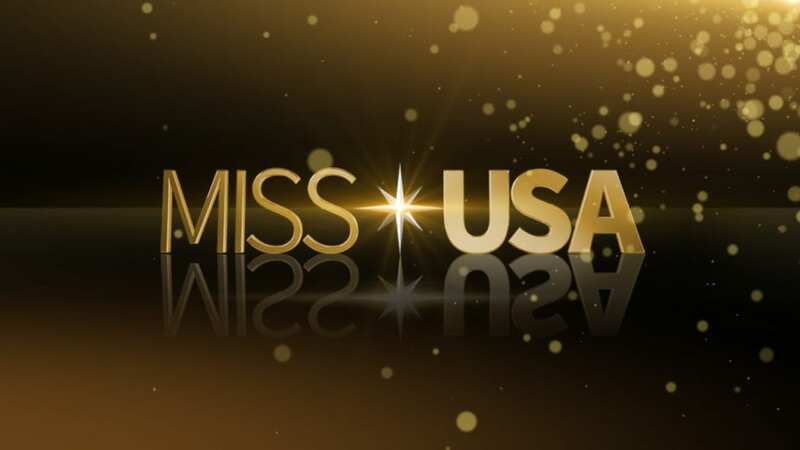 The diverse lineup includes local and cable networks and sports channels from around the world. Get 7 days free. 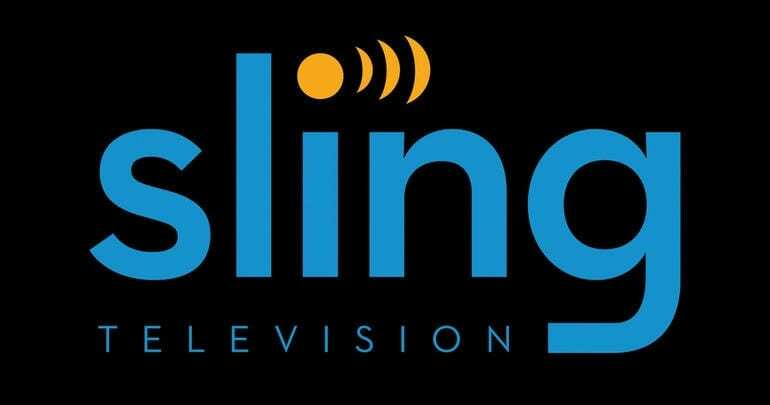 Sling TV offers packages from just $25 per month. Over 30 channels are included with the chance to add dozens of other channels. A cloud-DVR is also available. Get 7 days free. Top Gear is a reality show that’s all about fast cars! The newest season will see the return of one host (Chris Harris) and arrival of new hosts Andrew Flintoff and Paddy McGuinness. Together, on a new night and time, these three will discuss the latest in cars and what makes them special. Offering a variety of tests to get a feel for each car, they put the manufacturers claims to the test. As the Top Gear airtime is new to this current season, you’ll want to take note of it. The new Top Gear airtime is Thursday, April 25 at 9 p.m. ET. You’ll need BBC America to watch Top Gear online. If you don’t have cable, you can use any of the following ways to watch Top Gear online without cable! 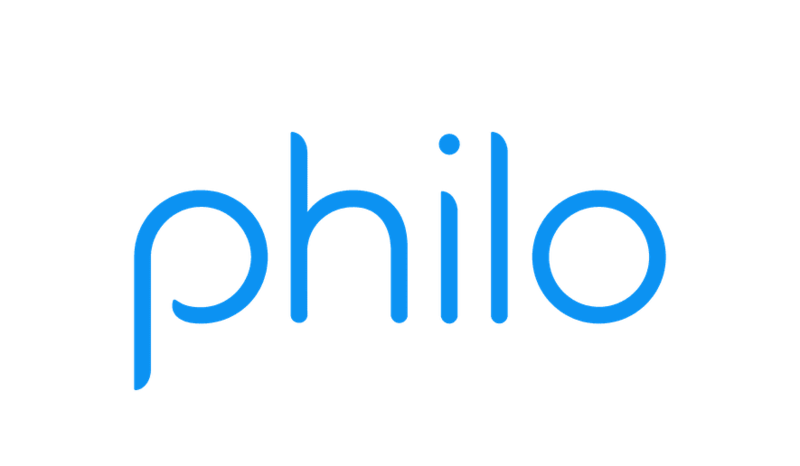 Philo is your best option if you want to replace cable in the cheapest way possible. Prices are lower at Philo because they focus on just the cable channels. There aren’t any kind of local channels here and there’s no sports. This allows you to enjoy over 40 cable channels for $16 per month. You can even up the plan to 50+ channels if you pay $4, for a monthly rate of $20. Plans include BBC America, AMC, Paramount Network, OWN, and many other channels. An on-demand library allows you to watch on-demand content from many networks, as well. One of the most popular features is the cloud-based DVR. Unlimited space is included, which tends to be rare in the streaming world. On the other hand, if you prefer to binge-watch, this is a great cheap way to accomplish your streaming goals. You can watch Top Gear online with Philo using iOS and Android devices, Apple TV, Amazon Fire TV, Chromecast, and other devices. 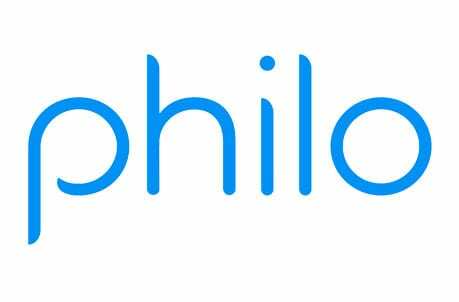 Don’t forget you can try out Philo free for the first week. This means a chance to watch Top Gear online free! Philo is free for the first 7 days! fuboTV offers 80+ channels, which includes more than 30 channels for sports. This makes it a great choice for both sports fans and everybody else. 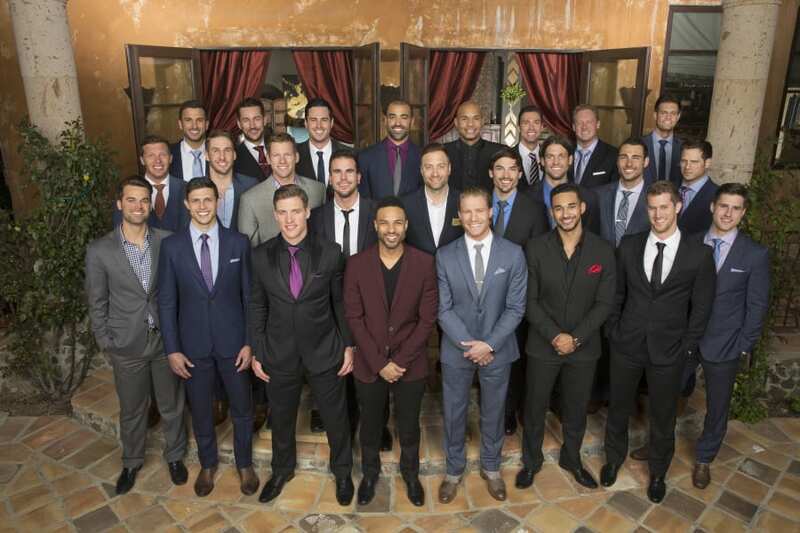 Sports fans will get their fill of sports from around the world and everybody else can enjoy channels like AMC, BBC America, USA, FX, and even some local channels like NBC and FOX. If you miss the Top Gear live stream, you can catch it on-demand with 3-Day Replay in the on-demand library. This is also a great way to catch sporting events that you might have missed. TV Everywhere apps are also available to be used with many of the networks in your package. 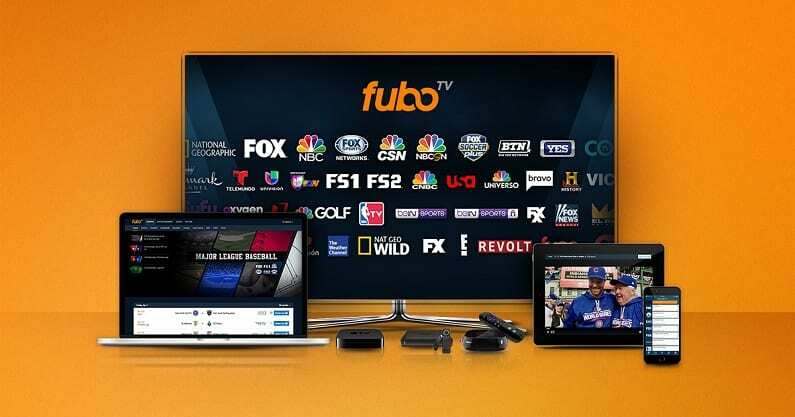 fuboTV starts at $45 for the first month. After that, you’ll move to the regular price of $55. This package includes a cloud-DVR, offering 30-hours of space. If you need more space, there’s an upgrade that will give you hundreds of hours. You can watch Top Gear online with Apple TV, Chromecast, Roku, mobile devices, Fire TV devices, computers, and more. Sign up for a free week of fuboTV and get another chance to Top Gear online free. Our fuboTV review can tell you more! Want to watch Top Gear streaming on Sling TV? You just need the Sling TV Orange package. The Sling Orange package has over 30 channels and with bundle options you can end up with over 100, if you want them. Sling TV is contract-free, so if you want to add or remove channels you can. You can also cancel whenever you want. This is a great budget plan, as packages start at just $25/month, and it’s one of the best ways to watch BBC America online. This package includes Disney Channel, CNN, ESPN, truTV, AMC, Nickelodeon, and various others. No matter which package you choose, Sling TV allows you to use some TV Everywhere apps and there’s an available on-demand library. A DVR can be added, but it is not included in your package. You can watch Sling TV on Roku, Chromecast, mobile devices, and several other streaming devices. Make sure to check for member specials or rewards for signing up! Sling TV offers a weeklong free trial, so you can check out the service and see if it is worth your time and money! Need to know more? 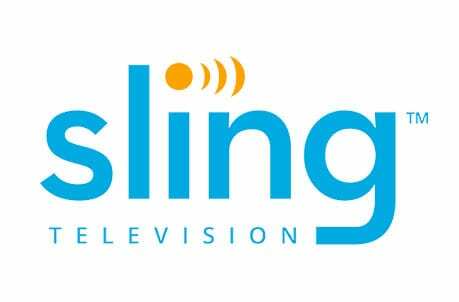 Check out our Sling TV review! If you want to watch Top Gear online, PlayStation Vue is another live streaming option that will allow you to watch the show! Packages are available from $45 per month and include a minimum of 45 channels. Channels include BBC America, TNT, TBS, ESPN, FOX News, FX, and more. You can click here if you want to see more about the PlayStation Vue channel lineup. Some local channels, like ABC and FOX, are included in live stream or on-demand, depending on your location. You can also add channels such as sports channels or HBO to any package for a small additional fee. Standard features include the use of TV Everywhere apps, an on-demand library of previously aired content, and a cloud-DVR with 28-day storage. A 5-day trial is available and it’s a great way to watch Top Gear online free. PS Vue works on iPad, iPod, iPhone, PS3, PS4, Chromecast, Amazon Fire TV, Roku, Apple TV, and other devices. Remember, you won’t have to sign any contracts so you’re free to cancel whenever you want. 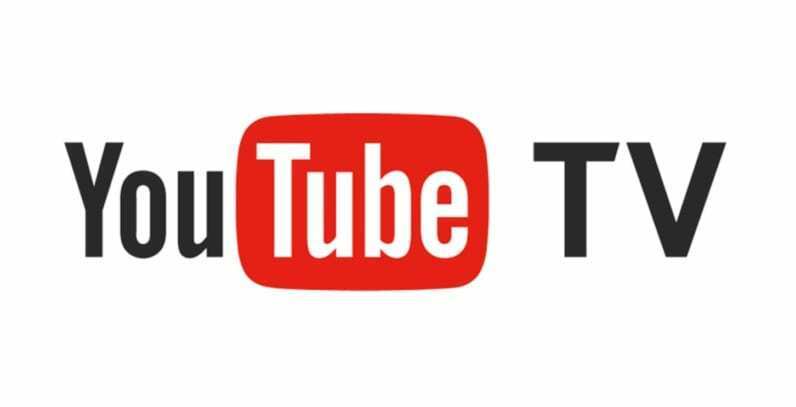 YouTube TV is another great choice filled with channels you know and love. As a cable replacement you’ll have 70+ channels for $50 per month. BBC America is included along with local channels in most areas, CNN, TNT, USA, Syfy, and many other networks. Some movie channels can even be added to your plan for a small fee. Use TV Everywhere apps for many of the channels in your network to get more content. There’s also plenty to watch in the on-demand library. Family features will allow you to make user profiles for everyone. This is a nice way to make sure that everyone’s shows are kept up to date and the DVR content is separated by who is saving what. Speaking of the DVR, there’s unlimited space, so binge-watchers are covered! All recordings will remain on the system for up to nine months, so you’ll have the time you need to watch your shows before they are removed. You can watch Top Gear online with Apple TV, Chromecast, computers, and Roku. You can also use the award-winning mobile app. Amazon Fire TV devices are not compatible at this time. Our YouTube TV review is a great way to learn more. How Else Can You Watch Top Gear Online Without Cable? There may be some on-demand ways to stream Top Gear! If any are available they will be listed below with the details you need for streaming. Is Top Gear on Hulu? There are a lot of ways to stream Top Gear episodes, but Hulu is not one of them. If you want to know something else about Hulu, feel free to find the answer in our Hulu review. Is Top Gear on Amazon Prime? You can buy Top Gear episodes on Amazon Instant Video, but you won’t be able to watch Top Gear online free with Amazon Prime. You can learn more when you check out our Amazon Prime Video review. Is Top Gear on Netflix? Netflix offer many shows from a variety of networks, but Top Gear episodes are not currently available. You can learn more about Netflix in our Netflix review. If you need to know something else about how to stream Top Gear episodes you can ask your questions in the comments.